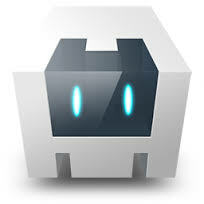 This is an excellent guide on using Cordova 3.3: http://iphonedevlog.wordpress.com/2013/12/19/using-phonegap-3-3-cli-on-mac-os-x-mavericks-to-build-ios-projects/. I highly recommend it. The documentation for Cordova’s Plugman tool does not match how it actually works. If you try to install that way, you will just get the plugman documentation. Where “.” is the local directory if you are running the command from terminal inside your project dir.